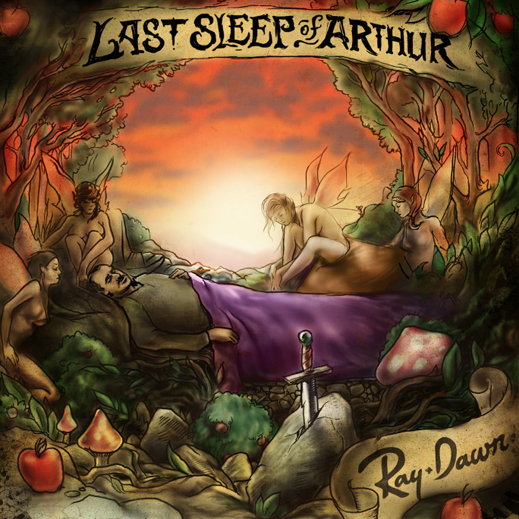 Ray Dawn – Last Sleep of Arthur [MIXTAPE] – Be Fearless. Be Flagrant. Created with accounts from his personal life, marked with passion, and channeled through an intimate delivery, Your Favorite Law School Dropout, Ray Dawn, is here with a new EP, Last Sleep Of Arthur. The project features production from Ohini Jonez and Danimal. At this year’s Atlanta based A3C Hip-Hop Festival, Ray Dawn used his set to premiere songs from Last Sleep of Arthur before the music was released to rave reviews. Dedicated to his late Grandparents, Last Sleep Of Arthur marks Ray Dawn’s 2nd effort of the year. Passport Dreams dropped late February. Stay tuned for #RAY3C– A short film highlighting the behind the scenes journey of Ray Dawn as he transitions dreams into realities. Visit 86dreams.com for more from Ray Dawn.